As you might have noticed, since the media makes sure you don’t forget, it is only 2 weeks till Christmas! Since my Santa clause does not always know what to get me, I have decided to make a wish list of some of the beautiful things I found lately. For starters I should inform you that I love jewellery, especially from the brand Swarovski since they are still somewhat affordable as a student (after saving some time). 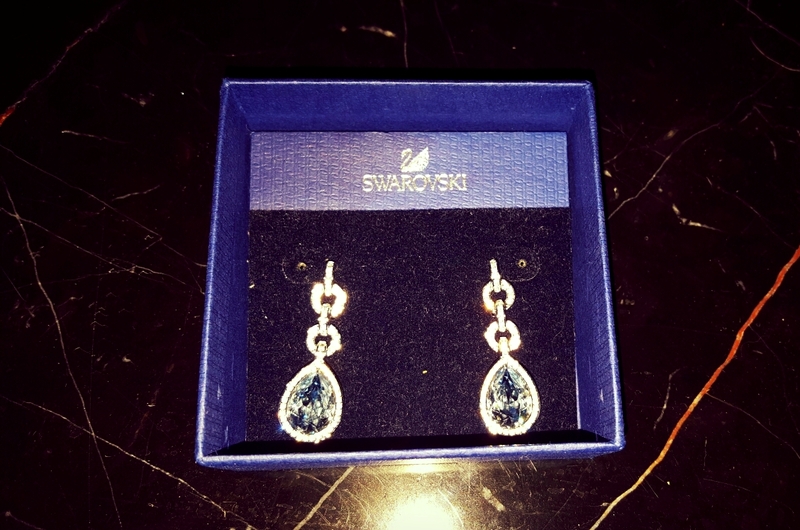 Last year I bought a beautiful pair of earrings to weir at Christmas. This year I also found a nice set of earrings. Secondly since I started my blog, I have been thinking of buying a better camera so I can make better pictures for you. We went to a store last week and I found this camera from Sony. It is a beautiful compact camera, for which I don’t have to bring a separate bag along. 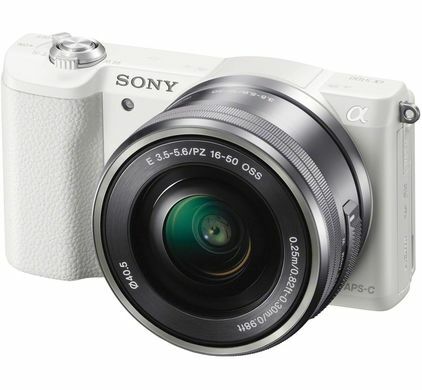 The camera I am referring to is the Sony Alpha A5100. The third and last thing on my wish list, is a trip to Paris. We actually had plans to go this weekend, but since I am sick at the moment and the hotels are cheaper in January, we decided to postpone the trip.